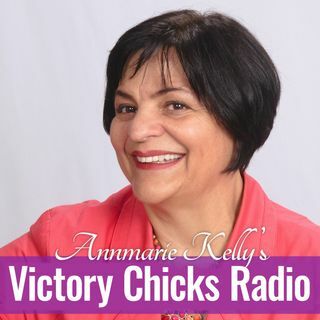 Women’s empowerment is the “special” on Annmarie Kelly’s Victory Chicks Radio. These shows are less like interviews and more like two women enjoying a drink after work. You’ll feel like you’re part of the conversation as Annmarie chats with women from all different backgrounds and with varying experiences who have re-imagined and re-invented their lives. What you’ll hear is both revealing and fascinating. You'll get insider tips as each woman shares her “secrets for success” for overcoming ... See More obstacles on their way to happiness. This show is for all the Victory Chicks – and the men who love us! Insider stories about Groundhog's Day with Punxsutawney Phil's handler AJ Dereume!